Manufacturing, sourcing and supplying quality products and service excellence to our customers while enhancing the competency and well being of our staff. Manufacturing products to national / international specifications and norms, through the effective usage of our certified ISO 9001 quality management system. Products and processes verified by competent personnel in on site laboratories to traceable masters. Certification provided upon request. 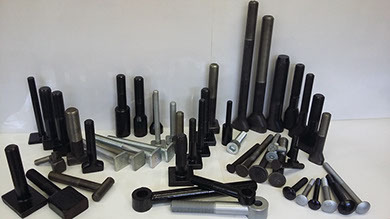 We also specialise in surface coated products for the above range of products and special fasteners on request.